Watch the sun rise for a great start to your day! Relax before you get busy with all that demands your attention throughout the day. 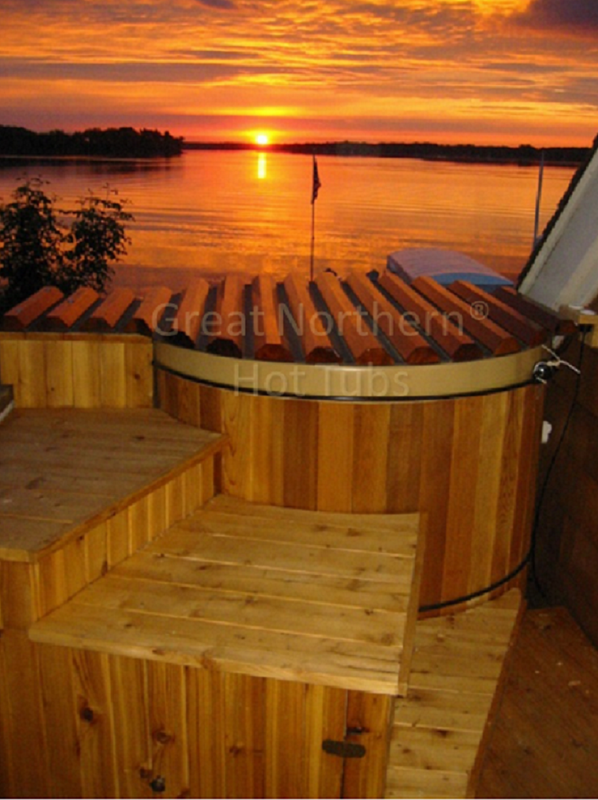 Finish your day in the Great Northern® Rubadub Tub® prior to a restful sleep. Photo Courtesy of Maki & Strunc Photography, Golden Valley, MN.